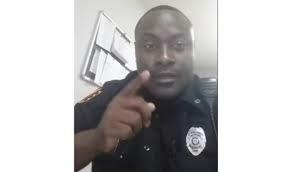 Billy Ray Fields, an African American police officer in Georgia has posted a video doing something that can quickly ease tensions between African American communities and cops. Fields admits that there are bad cops and hopes that they are kicked off the force. What's sad is that he also admits that speaking out could hurt his career although he also speaks up for good cops. Check out the video below.